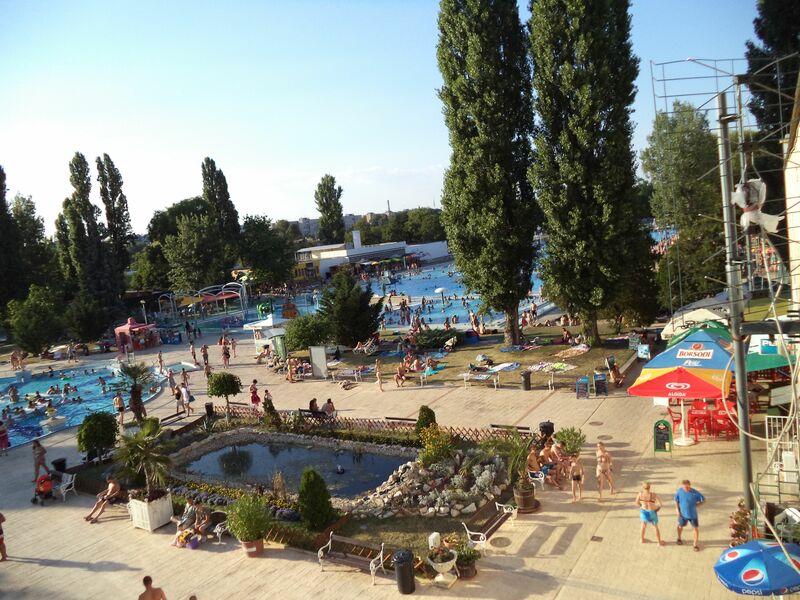 After a month and a half at Budapest and NIIFI, the training period has ended and we have started producing our own results as planned (see my previous post here). 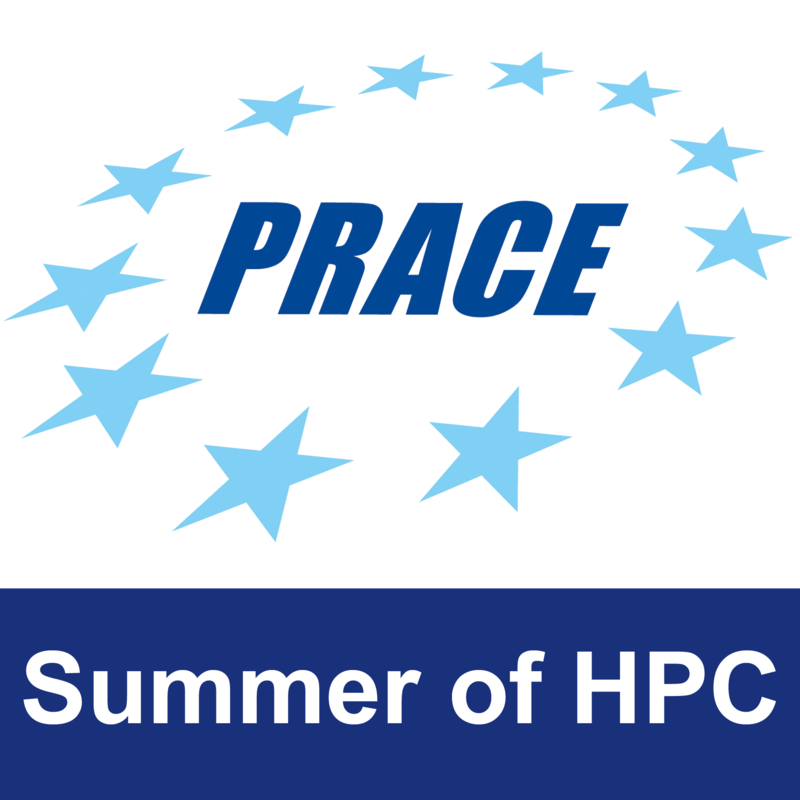 The full training program included many interesting tools; more specifically we learnt how to use the ARC middleware in order to submit jobs to the supercomputers, how to use Scalasca for performance analysis, the VMD and VESTA visualization programs as well as rendering techniques and finally the SIESTA package in order to calculate the electronic density of molecules (you can read more details for SIESTA and the physics behind it in Nicolas’ post). The results obtained from SIESTA for DMT using default parameters. 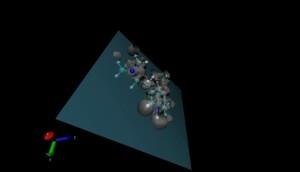 My first molecule is DMT, which comprises of 34 atoms, a combination of Oxygen, Nitrogen, Carbon and Hydrogen. After creating the input files for SIESTA using various combinations of parameters, the jobs were submitted to the supercomputers. The picture to the left is the visualization of the results obtained from SIESTA using default parameters. The volume slice (the blue surface) changes color as the probability of finding an electron increases, while the isosurface around the atoms (the grey volumes) shows the territory where this probability is above a threshold. In the remaining time, the optimal parameters will be identified and electronic density results will become more accurate. After almost 40 days in the heart of Europe we have started to really get to know the beautiful city of Budapest and its treasures. The amazing thing about this city is that there are so many things to do and see that even two months are not enough. If I wanted to write all the things that I have visited whilst here this would be an endless post, thus I will focus only on a few sites. 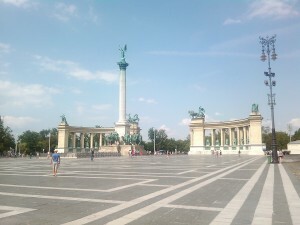 Firstly, our mentors arranged for us a guided tour to the famous Parliament of Budapest, a must-see sight of the city. Moreover, the quite popular Great Market Hall is the biggest and oldest market of Budapest, which offers a large variance of shopping activities. 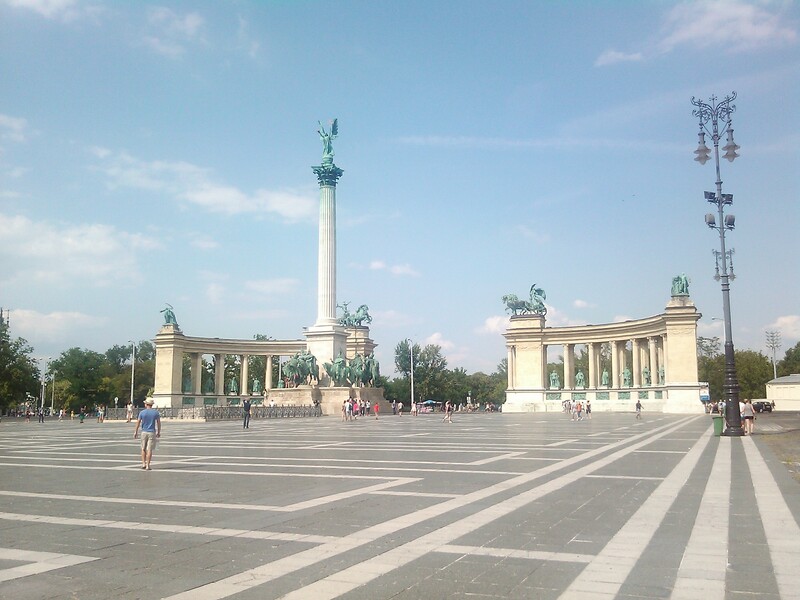 The heroes square which is followed by an amazing park and the popular Szechenyi baths is a great place to visit for a whole day. Finally, the Margit island which is a paradise of nature and the Palatinus baths residing within all these trees is an amazing destination for relaxing and getting away from every day stress; it is amazing that when you enter the island territory the scenery changes completely and you cannot believe you are only a few steps from the urbanized city.